We love our dogs here at Hendra Barns, and we know you do too. 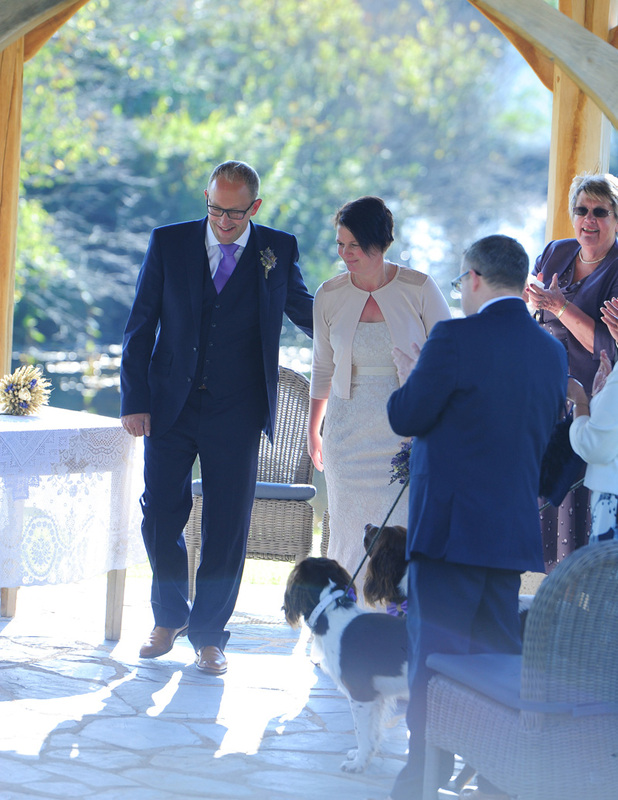 So it seems natural that you’d want your pooches present on the most special day of your life. 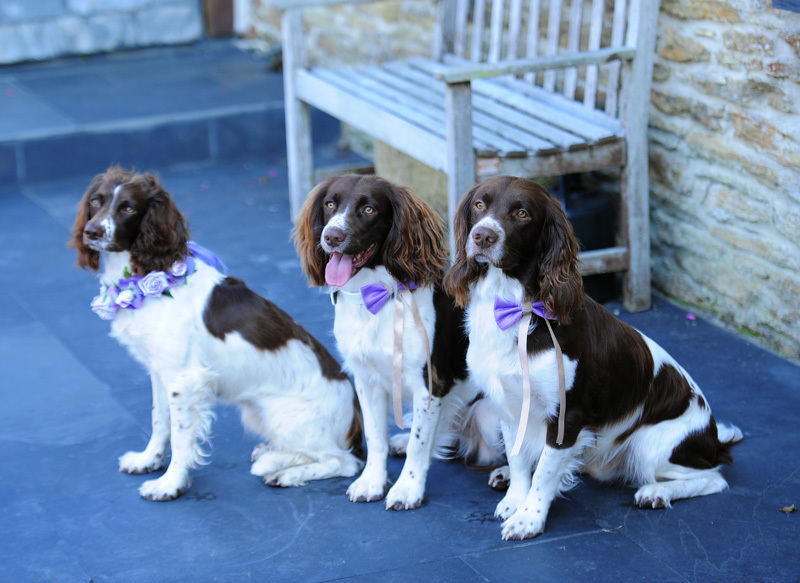 In October 2015 we hosted the intimate wedding ceremony of Steph and Tim, and in attendance in fine splendour were their spaniels. They even fulfilled an important role as ring bearers. 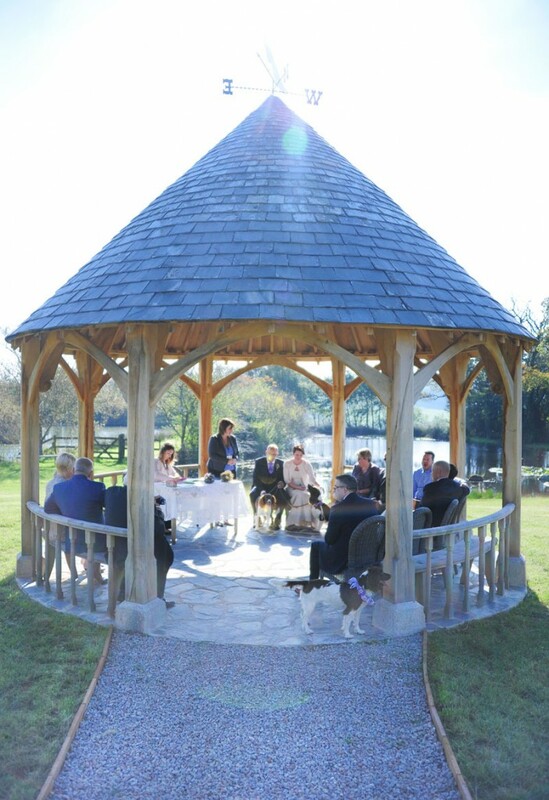 The sun shone brightly and everyone enjoyed a relaxed and happy day of celebration. Here are a few photos of the day, by Toby Weller, with the kind permission of the new Mr & Mrs Drake.